~Mrs. 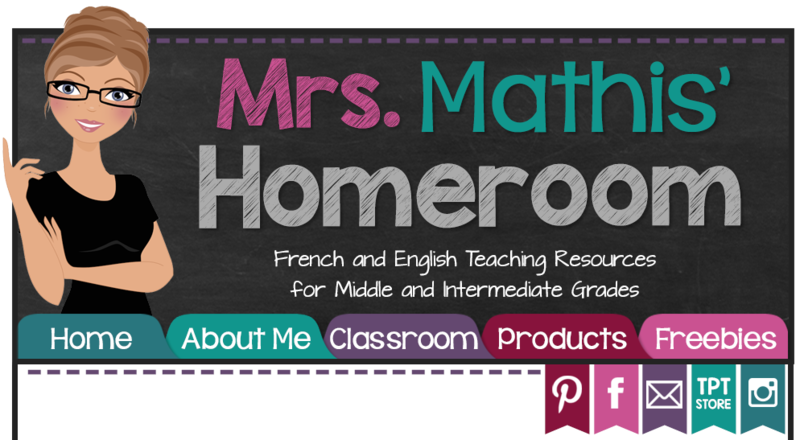 Mathis' Homeroom~: Grad, Field Trip, Bikes, Beach and FB Fan Freebie! 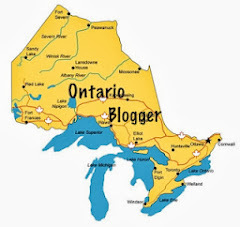 Grad, Field Trip, Bikes, Beach and FB Fan Freebie! I can hardly believe that it’s July already! For a big group of my readers who live in the States, you’ve been out of school for a month already and are halfway through your summer holidays. We’ve been out for just a few days. It feels so good to have summer here! The last couple of weeks of school were crazy busy! 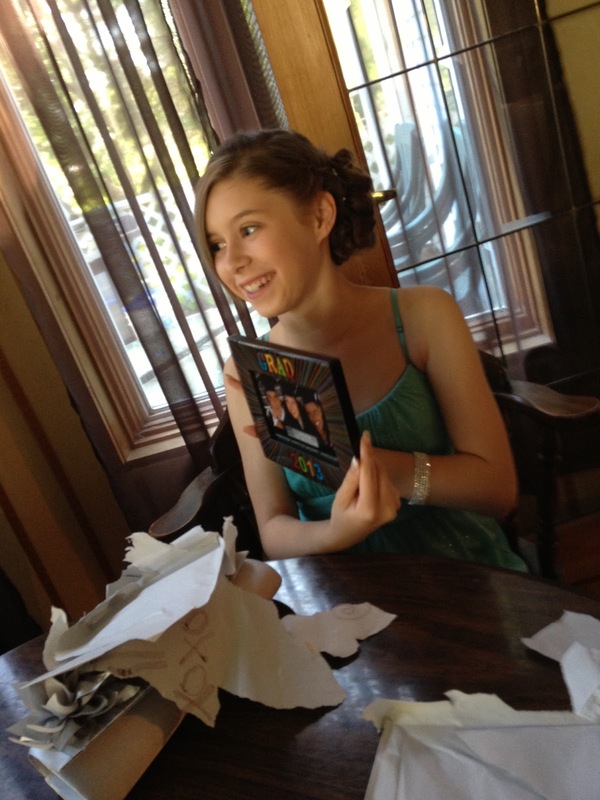 My daughter graduated from Grade 8, and it was a big fuss! I can’t believe she’s heading to high school next year! 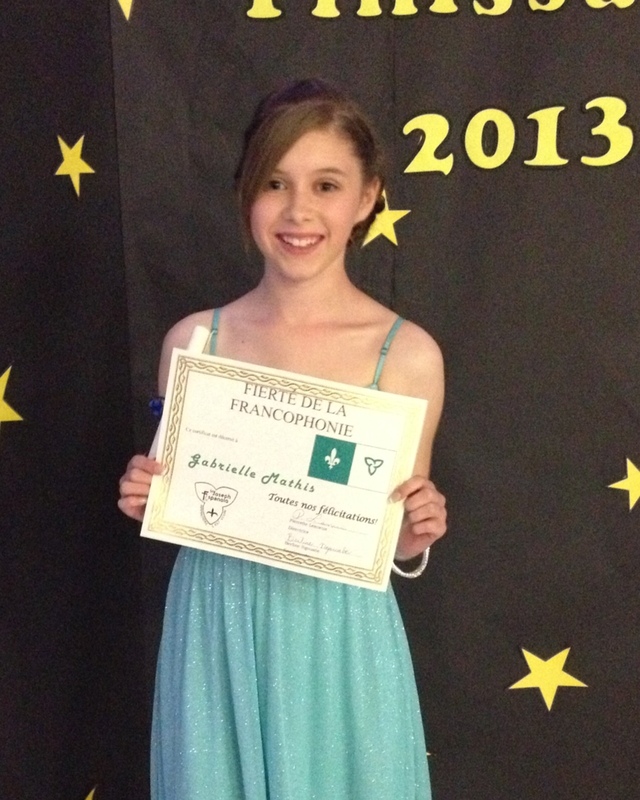 She made me super proud by winning the Proud to be Francophone Award! Out of all of the awards she could have won, this is the one that probably made me the proudest. I often wonder if my efforts (and constant nagging) in getting my kids immersed in my language and culture is worth it, and that little award proved that I’m doing something right. During the last week of school, I took off my teacher hat (ok, maybe not completely) and put on my Mommy Volunteer hat to accompany my daughter’s Grade 7 & 8 class on their overnight field trip to Toronto. We had a blast! It was a jam-packed two days of sight-seeing at the CN tower, Casa Loma, downtown Toronto, Medieval Times, Hockey Hall of Fame and Canada’s Wonderland. We came back absolutely exhausted, but it was well worth it! 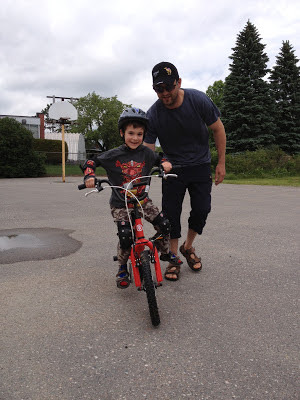 My son has been busy trying to learn to ride a bike. As kids, my hubby and I both spent hours riding our bikes, and it’s just unimaginable that our kids DON’T LIKE TO RIDE BIKES! I don’t get it! He is terrified, even with the training wheels…yet he jumps on a mini-quad and rides away with no fear whatsoever! Go figure! 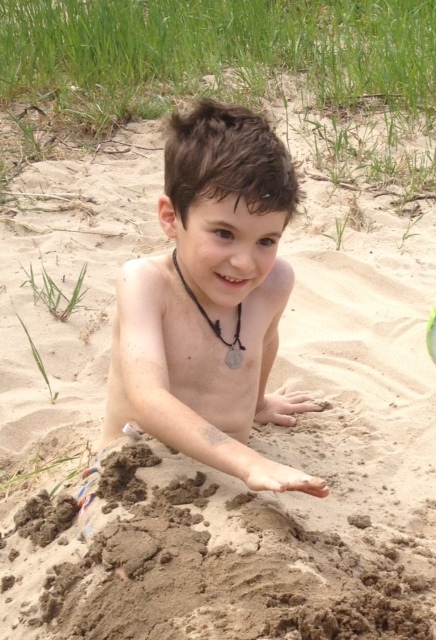 Yesterday, we celebrated Canada Day with some great friends, at the beach. We had amazing weather! The kids played games, swam and sang karaoke, while the parents sat back and enjoyed the sun. We topped it all off with a super amazing fireworks display at our local baseball field. That’s what July is all about for me! 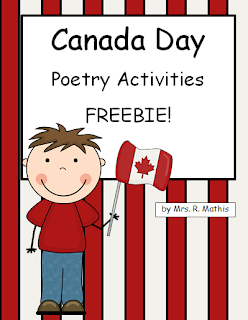 Speaking of Canada Day, I just uploaded a new Fan Freebie on Facebook! Go grab it before it’s too late! Congrats to your beautiful daughter. My daughter will be in grade 8 next year. I cannot believe that it is off to high school after that! I can also relate to the bike riding issue. My daughter who is 13 still CANNOT ride a bike. We have been through tricycles, small bikes with training wheels, bigger bikes with training wheels and finally a big bike no wheels, and guess what? STILL. CANNOT. RIDE. A. BIKE! She just isn't motivated:( I would love to take her out on the trails around here, we have a great bike trail system in Toronto...but alas, unless someone out there has a magic wand, I guess I'll be selling the newest (most expensive) bike on Kiijiji. I feel better knowing that! :P My daughter also does not like riding bikes. She CAN, just chooses not to! LOL She hasn't been on a bike since she was 8. For my husband and I, it's so strange because we both spent our lives on our bikes as kids! Although, part of the problem is that we don't ride as adults... Lead by example, right? 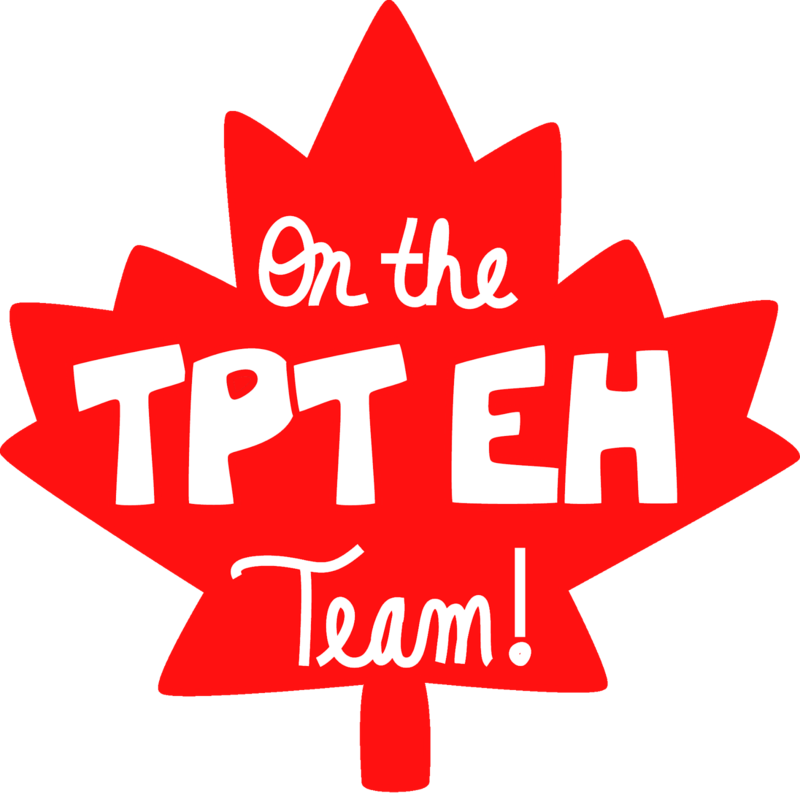 Happy Canada Day, a day late! Just found your blog through 3rd Grade Theatrics! Now following!